Can a ‘marriage of convenience’ ever blossom into true love? 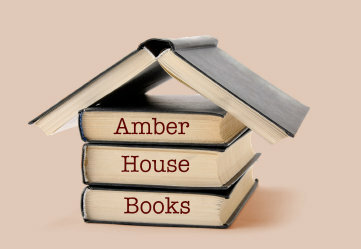 Prim and proper Lydia Turner believes she has no choice but to sell her father’s beloved drugstore and make a new life for herself far away from the idyllic Texas town of Eden Point. But when the drug store’s buyer turns out to be a handsome young doctor with a little boy in tow, Lydia succumbs to the temptation to linger in Eden Point for a few more weeks. 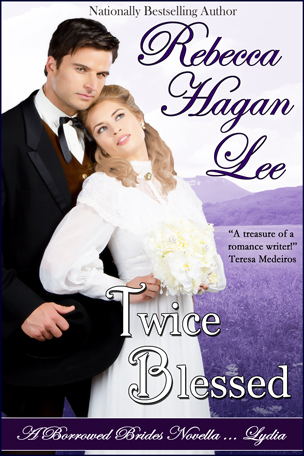 TWICE BLESSED is a long novella of 32,000 words.